Hey Everyone how’s it going? This has been a packed week in the comic blogosphere. So let’s get right into it. 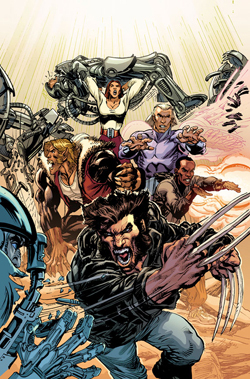 Marvel Reveals The First X-Men. I’m going to be honest Neal Adams involvement concerns me. His last project Batman Odyssey was unreadable… I once compared it to it’s like what would happen if Charlie Sheen was Batman?” and while I think it’s cool they are incorporating the X-Men First Class version of Magneto I am just not sure this series is in anyway necessary. That said Christos Gage is a very strong writer, his work on GI Joe: Cobra and Avengers Academy is fantastic. I will at the very least give it a flip at the shop. 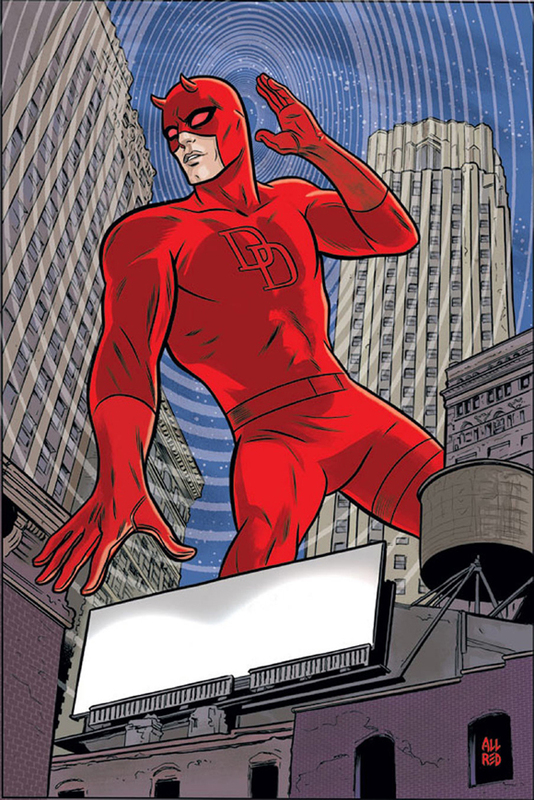 If you read Mark Waid’s Daredevil you know it’s one of the best if not the best superhero books on shelves today. If you read the letters column back in issue #11 you saw a letter from a certain artist named Mike Allred…yes that Mike Allred love to do a “guest spot ” on the series well this week in USA Today we learned that Marvel is granting his wish. Allred will be drawing issue #17 which is set to be released this August. This is fantastic news the best superhero book continues to draw in the best talent. As long as it maintains this level of quality I really do not mind having the rotating artists. What do you guys think? Can You Survive the Walking Dead? Find Out this Summer at The Walking Dead Escape San Diego. 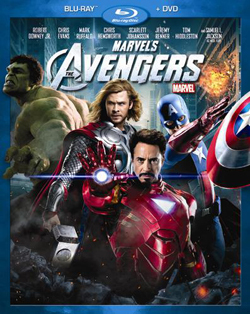 JOBLO.com is reporting that The Avengers will hit Blu-Ray and DVD on September 25th. Here are some of the tenative extra features. I want my copy yesterday. Chastain out Hall in, and James Badge Dale Joins the cast of Iron Man 3. Last week we learned that Jessica Chastain would be unable to participate in Iron Man 3, she was replaced by Rebecca Hall (The Town, The Prestige). This week James Badge Dale joins the cast as Eric Savin…Okay seriously the casting department for this movie is just showing off at this point, seriously this cast is ridiculous. Iron Man 3 starts filming this month and will be released May 3rd 2013. 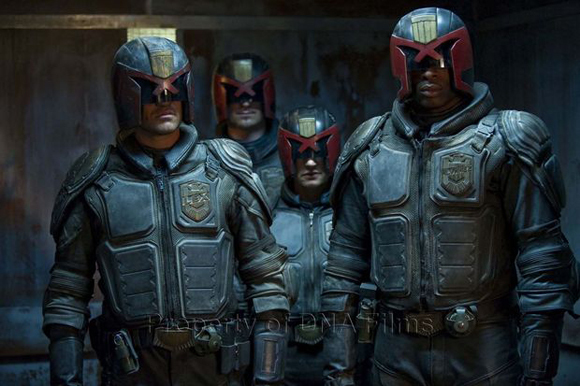 Check out two new promotional images from the new Judge Dredd adaptation Dredd. 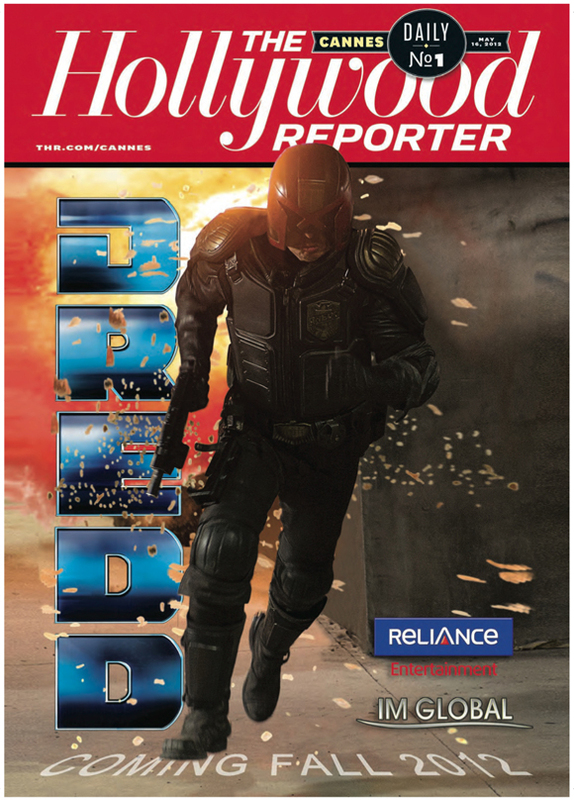 Starring Karl Urban the film reportedly screened this week at the Cannes Film festival. The word from IM Global’s Stuart Ford, “The reaction was great. It was as packed as any screening I’ve seen in Cannes. There were people sitting on the floor in the front and the back of the room.”I really dig the production design for this and look forward to seeing some footage…hopefully sometime soon. ABC Passes On AKA Jessica Jones Still Developing Incredible Hulk. ABC has reportedly passed on picking up AKA Jessica Jones, the adaptation of Brian Michael Bendis series Alias. It will however continue to develop a new television series of The Incredible Hulk. ABC Entertainment Group President Paul Lee said in a conference call that “The Hulk is in development. It wasn’t going to be ready for this season but we hope will be ready for next season.” Considering how people have reacted to the character’s portrayal in the Avengers this comes as no surprise. While I know that Marc Ruffalo is unavailable for a new TV series I hope the new Bruce Banner will take a page from his and Bill Bixby’s playbook and give us a Banner we truly care about. The New Yorker recently published an excellent article critiquing Mr. Ruffalo’s performance. It was written by Film Critic Hulk and it is brilliant, you can check it out HERE. First Look (WITH FOOTAGE) at CW’s Arrow. This week the CW gave us our first look and footage from their Green Arrow adaptation, Arrow. Starring Stephen Amell as Oliver Queen. I have to admit the clip looks…promising. I really like the trailer and it seems like they are taking the material seriously. Definitely feels like it wants to have a Batman Begins vibe but that is not a bad vibe to go for. My only fanboy nitpick is I really wish they would let him wear a domino mask. Check it out, Arrow will air this fall Wednesday night at 8PM on the CW. And that’s all folks. I hope you enjoyed this week’s action-packed installment of The Impact. Take care and I will see you all here next week for an all new installment. Have a great weekend.